i went a famous cute cafe themed a girl named Lotta. 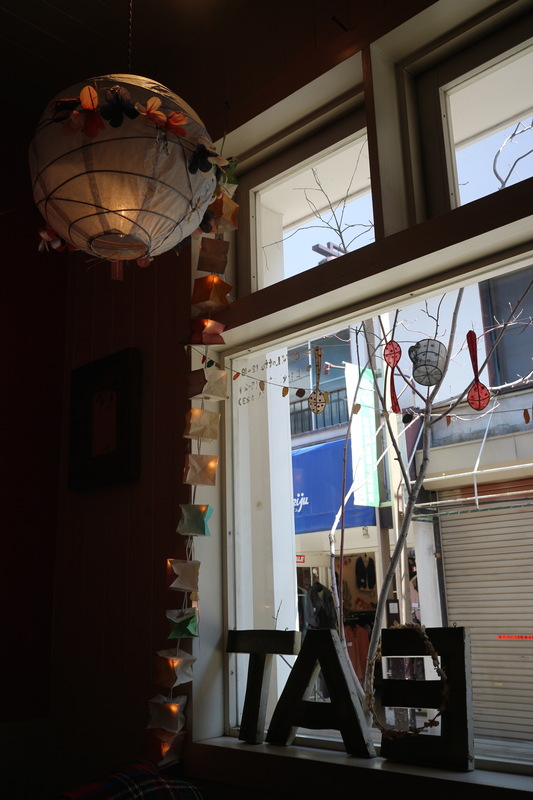 The cafe is relatively small, and has a lot of cute furniture. The atmosphere itself was really cute! Needless to say, foods are super cute! !